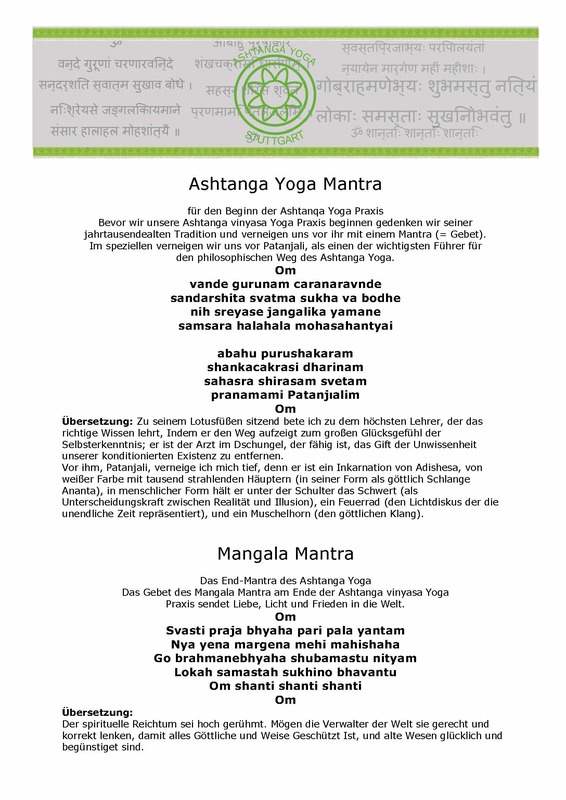 Sie können die Artikel in diesem Shop bestellen, indem Sie einfach eine E-Mail an info@yoga-mitte-stuttgart.de mit Ihren Kontaktdaten schicken. Lino Miele is a worldwide known teacher of the Ashtanga Vinyasa Yoga System. He was one of the closest students of Sri K. Pattabhi Jois. He is the Director of the Ashtanga Yoga Research Institute in Rome and its affiliates in Milan, Tallinn, Montana and Buenos Aires. Today he teaches workshops and retreats all over the world. In September 2014 he was coming to Stuttgart, giving a 3 day intensive Workshop and also an exclusive interview. In this DVD you will see Lino Miele in his unique manner talking about the essence of Ashtanga Vinyasa Yoga System and how it can change your life. You also get to know him as a teacher and how he individually works with the student. Yoga Students also talk about their experiences with Ashtanga Yoga and what an impact it had on their lives. Overall in this DVD you can gain a deeper understanding of what Ashtanga Yoga is and how it works. It is valuable for the beginner as well as for the more experienced student. 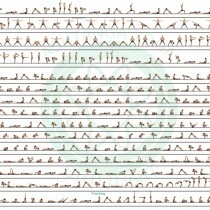 Dieses Poster zeigt traditionelle Ashtanga Vinyasa Yoga erste Serie Halb Vinyasa mit Count, Ein und Ausatmung, Sanskrit-Name, Drishti und Ashtanga Mantra. Der Poster ist sehr geeignet für Schüler und Lehrer, die die erste Serie als halb vinyasa mit Sanskrit-Namen und Count lernen möchten.